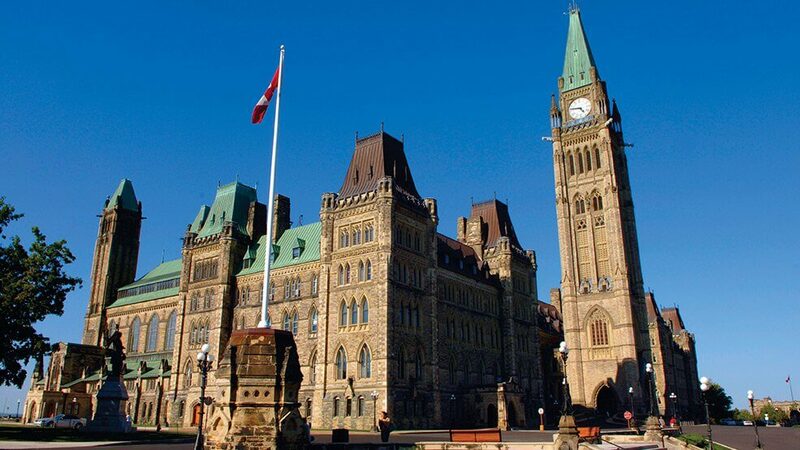 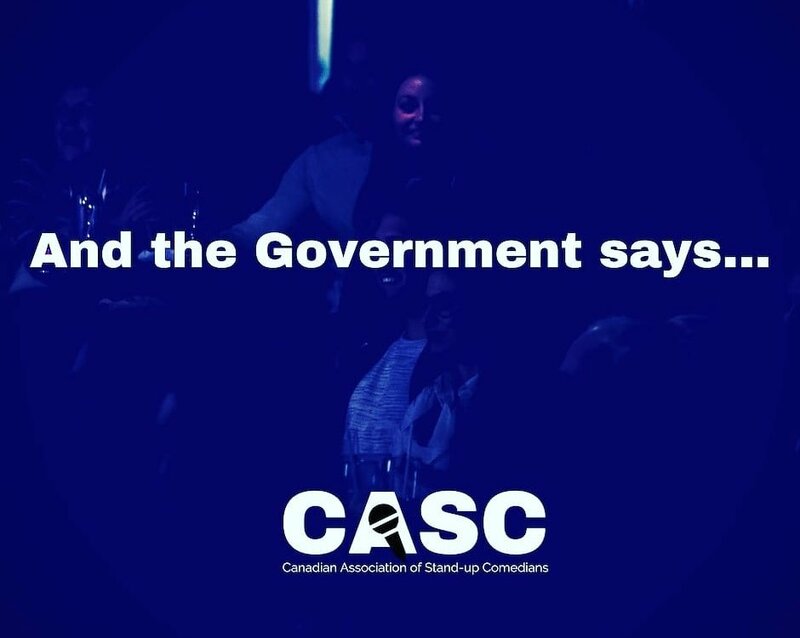 Our Executive Committee member Sandra Battaglini will be in Ottawa this week talking with officials from Global Affairs, Foreign Affairs and the Department of Heritage about CASC and our mission to get stand-up comedy recognized as an art form. 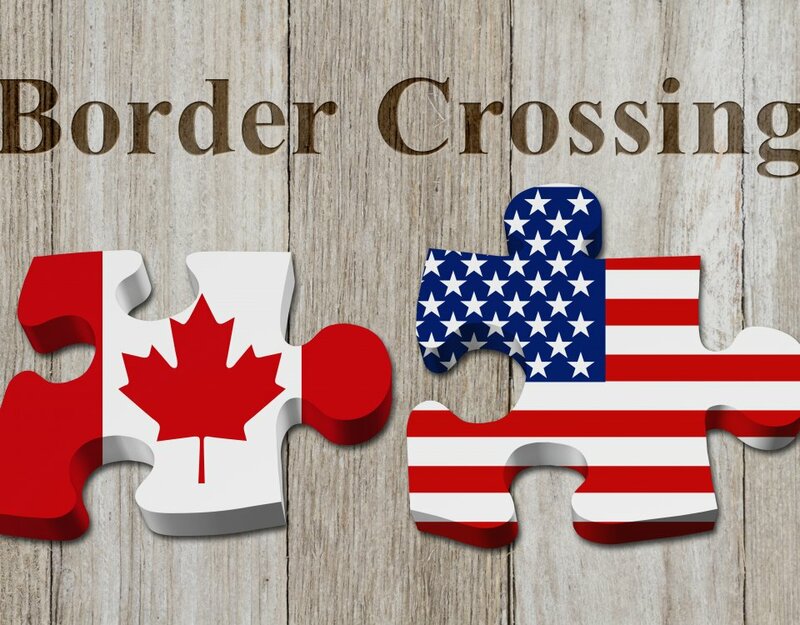 Tuesday, June 5 @11:30 am MP Andrew Leslie – Parliamentary Secretary to Minister Chrystia Freeland on Canada/U.S. 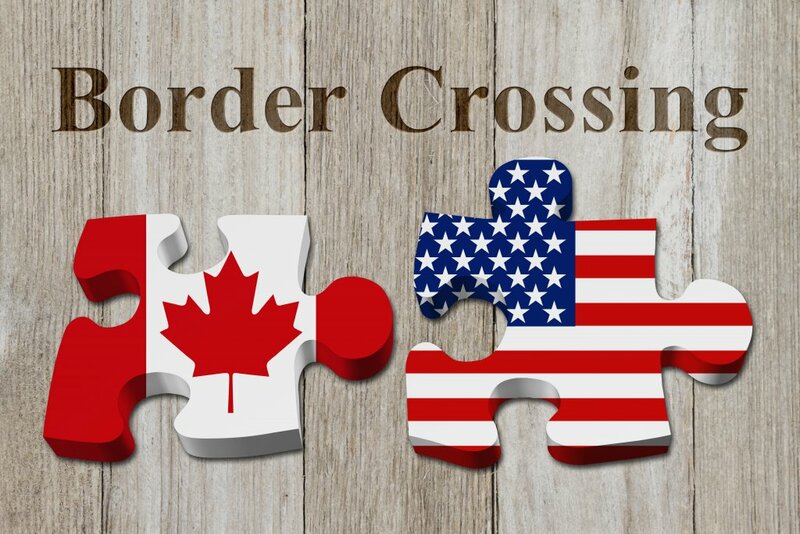 You can help too! Share this with your friends or read this post to find out more ways you can help CASC.